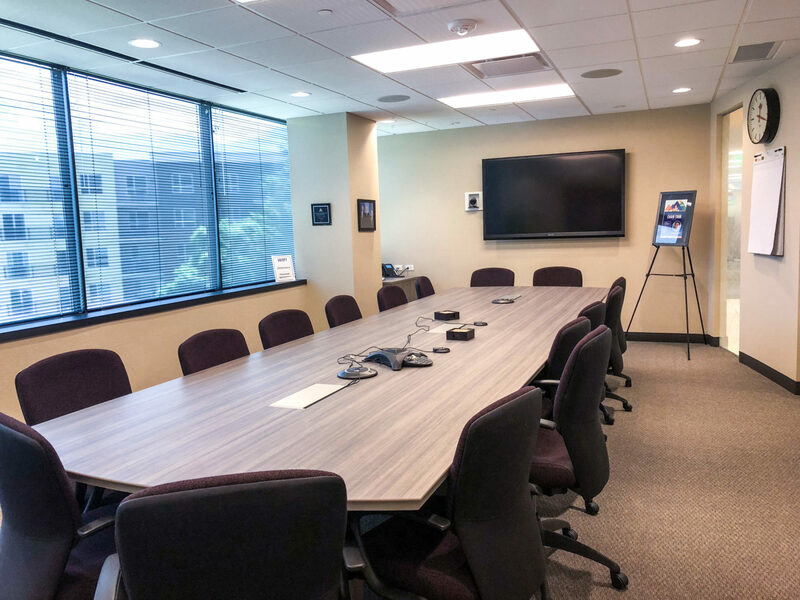 Make your meeting memorable by hosting it at COCPA. The COCPA is an excellent facility for groups from 15 to 50 people. 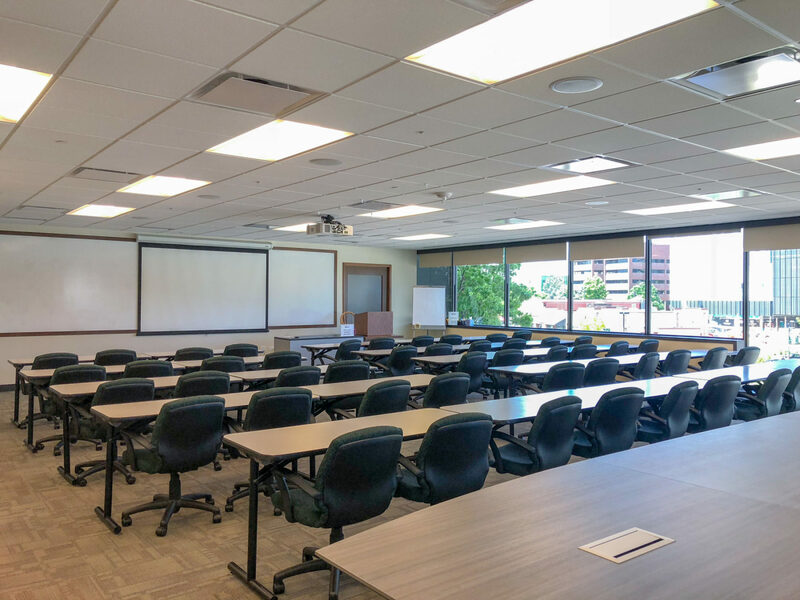 We have a classroom and conference rooms available for rent. 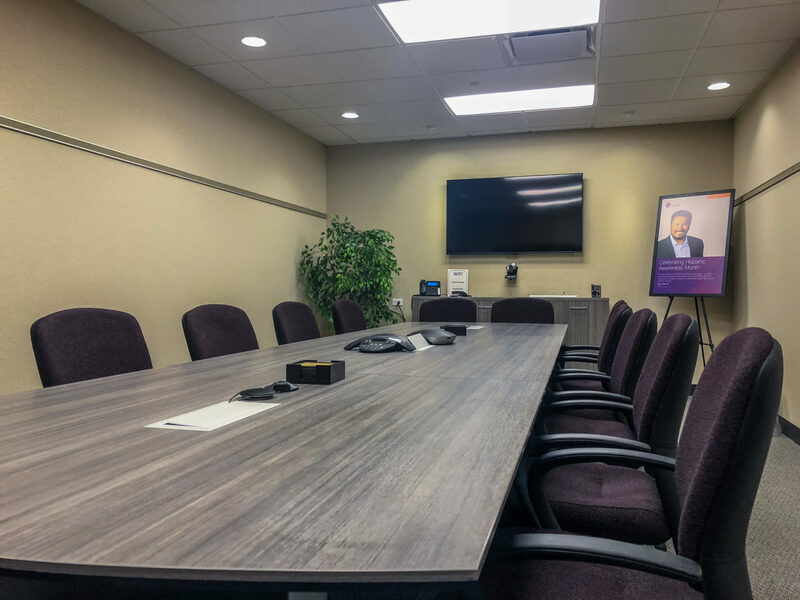 With full audio/visual equipment on site, access to a professional catering service, and a convenient DTC location, the COCPA is a great place to hold your next meeting. Note: you may also supply your own audio-visual equipment.